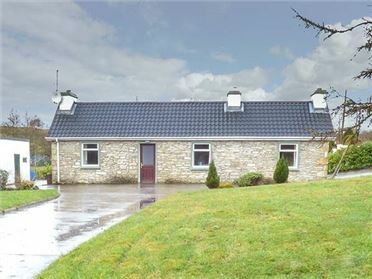 Forest View is a thatched bungalow situated 1.6 miles from the village of Bellanagare and just under nine miles from Castlerea. 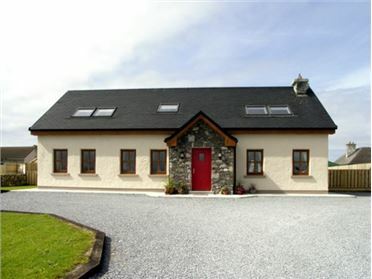 The cottage sleeps five people in two bedrooms which are a double room and a family room with a double and a single bed. There is also a shower room and an open plan living area with a kitchen, dining area and a sitting area with an electric stove. Outside is off road parking for four cars, a rear lawned area and a front gravelled area. 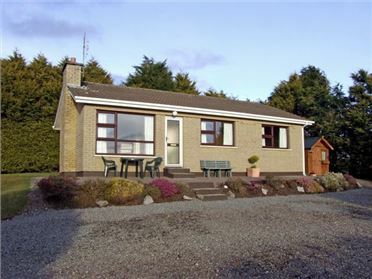 Forest View is a charming, peaceful cottage in a fantastic location. All ground floor. Two bedrooms: 1 x double, 1 x family room with 1 double and 1 single. Shower room with shower, basin and WC. Open plan living area with kitchen, dining area and sitting area with electric stove. Oil central heating with electric stove. 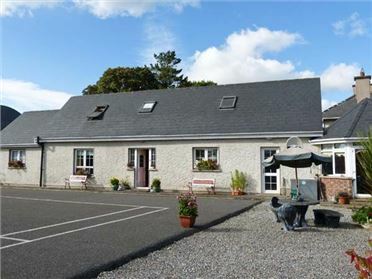 Electric oven and hob, microwave, fridge, freezer, washing machine, TV with Saorview. Fuel and power inc. in rent from Apr - Nov inc. Charged by meter reading from Oct - March (first Ã¢â€šÂ¬20 inc. in rent). Bed linen and towels inc. in rent. Off road parking for 4 cars. Rear lawned garden and front gravelled area. One well-behaved dog welcome. Sorry, no smoking. Shop and pub 1 mile.